World number 43 Sourabh prevailed over Brice Leverdez of France 22-20 23-21 in a 40-minute battle and will take on Rajiv Ouseph, the top seed in the qualifiers, in the second round for a place in the main draw. Last week, Sawant's lawyer Piyush Shah informed the court that she has been refused visa by the UK Embassy for her trip to participate in the All England Open Championship. 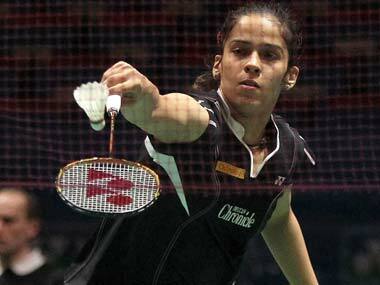 Saina Nehwal, P Kashyap, PV Sindhu and Jwala Gutta will all be in action at the All England Championship. The world number 11 Indian will open his campaign against Jen Hao Hsu of Chinese Taipei in the men’s singles, while in the second round he is likely to meet seventh seed Kenichi Tago of Japan. 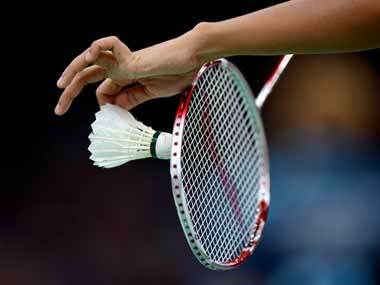 Lin Dan won the title in anticlimactic fashion when defending champion Lee Chong Wei retired with a shoulder injury. In the all-Chinese women's final, Li Xuerui stunned world champion Wang Yihan 21-13, 21-19 to win her first All England title. The world number four Indian lost 13-21 21-23 to the seventh seeded Chinese in a 40-minute match at the National Indoor Arena.